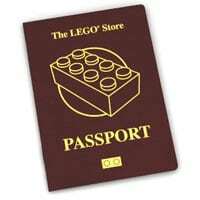 Lego is giving away free LEGO® Passports for kids and they can also collect different stamps when you take them to pay a visit at the nearest LEGO store. Simply visit any nearest store now to get this freebie. Click on “GET IT HERE” button and then follow instructions given above to get a free Lego Passsport for your kids.